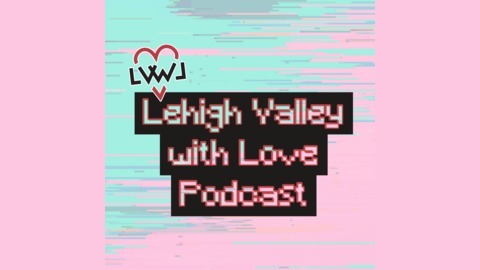 Lehigh Valley with Love brings you the best in fun local news and happenings including stories, events, and more. We talk shop with Lehigh Valley trivia host, comedian, and writer Steven Bost. We talk the world of trivia in the Lehigh Valley and how people who cheat by using their phones are the worst people of all time. Be sure to keep up with Steve’s upcoming trivia dates at Brew Works, Social Still, ArtsQuest, and other locations. 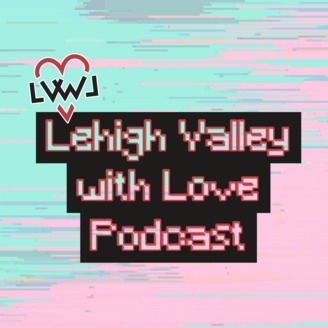 Subscribe to the Lehigh Valley with Love Podcast.